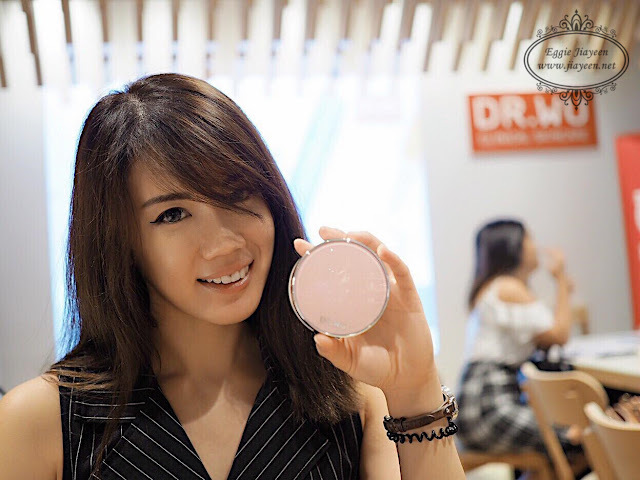 Let me introduce you to Dr.Wu, Taiwan's No.1 Medical Skin Care brand. Existence of 8 countries, including Malaysia. It was created to target problems in Asian skins through simple, effective products created using the latest innovative technology. Dr.Wu covers the common skin problems among the Asians, from Acne to Pigmentation. 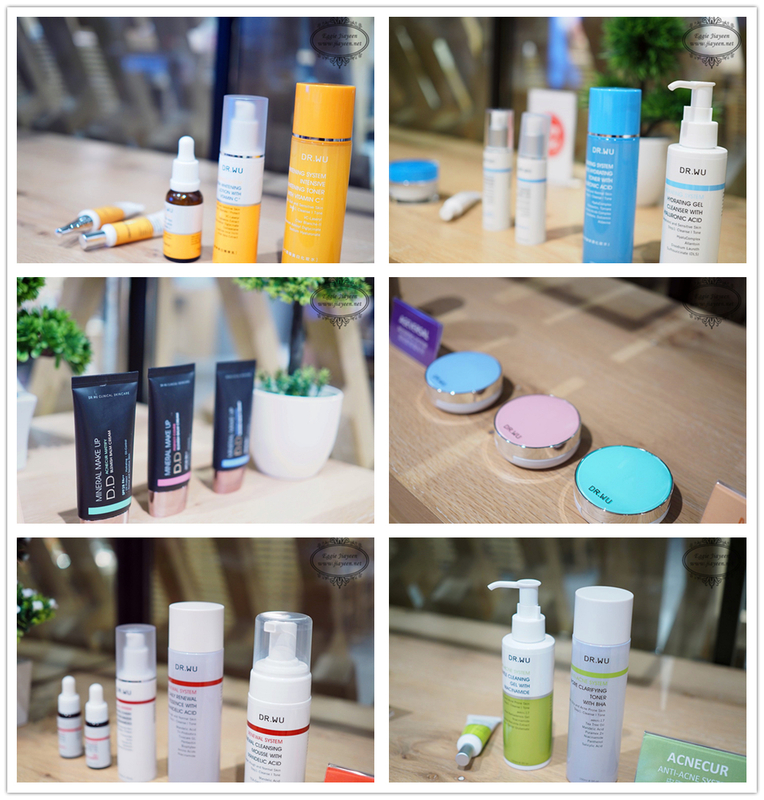 However, their STAR skin care range is always their Hydration range with inclusion of Hyaluronic Acid, an acid that is commonly used for hydrating purpose. 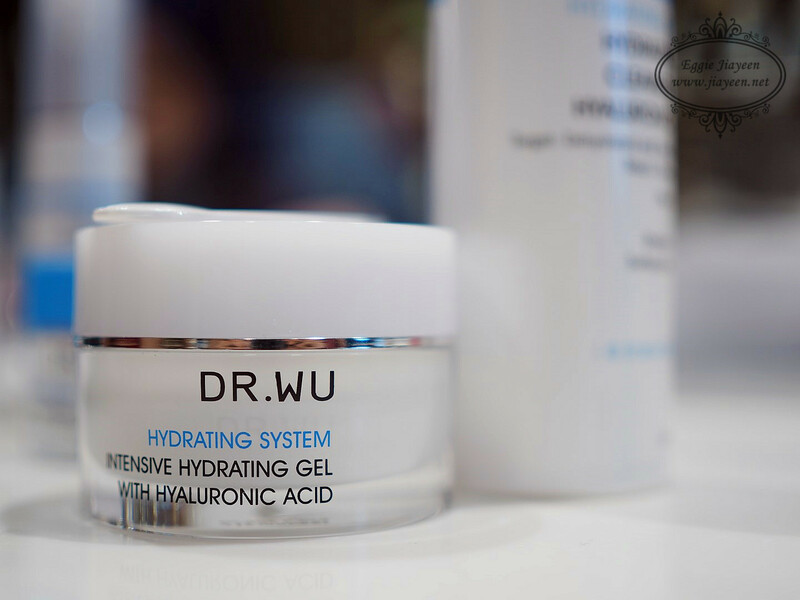 Dr.Wu's Hydrating range, 5th Generation Hyalucomplex Hydrating System ensures the complete restoration after any beauty procedures and infuses intense hydration with the concept of locking-in and storing moisture for the skin. What are the common factors that caused dry skin? 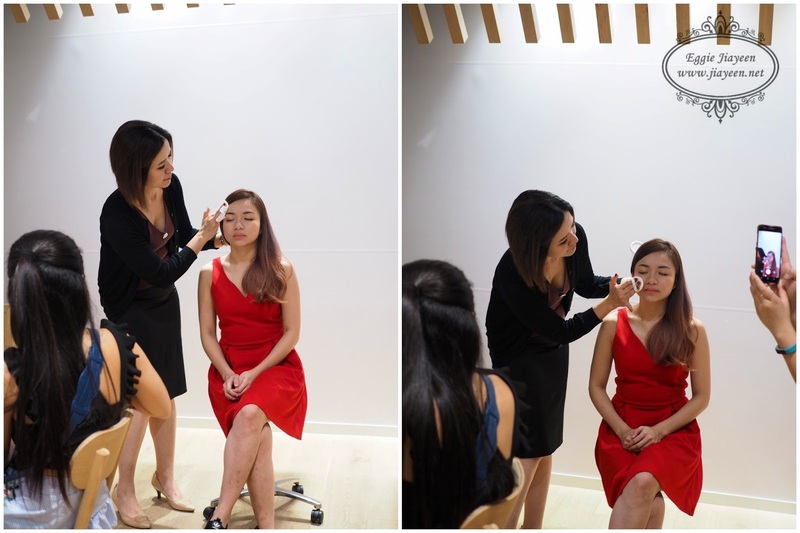 We were honoured to be invited to Dr.Wu Beauty Care Workshop to learn more about skin care and of course, to witness the miracle of Dr.Wu. We also get to smell, touch, test the sample products. 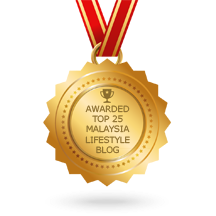 I am going to share some of my favourite products below. 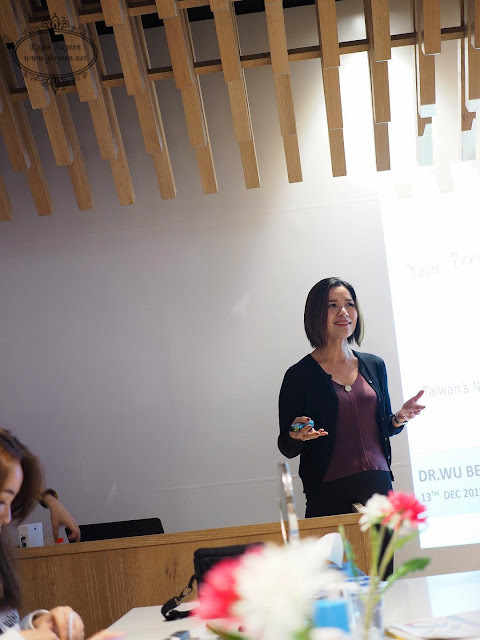 Beauty Consultant all the way from Taiwan was sharing about Dr.Wu. Questions were posted to her and she managed to answer them with a lot of information. I always thought I am knowledgeable enough for skin care but surprisingly, I am not. 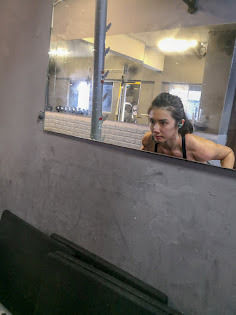 My skin is dry and sensitive recently, could be because of the climate change. I posted a question on how to cure the redness and dryness on my skin and she gave me good advice. Hydration test was conducted during the workshop. It is a 5-in-1 skin care. I like the texture. It is non-greasy and non-creamy. For people with sensitive skin like me, this is definitely suitable for us. Did I also mention it is also refreshing and fast absorbing? Do you know under-eye requires hydration too? I doubt you want wrinkles and fine lines under your eyes. 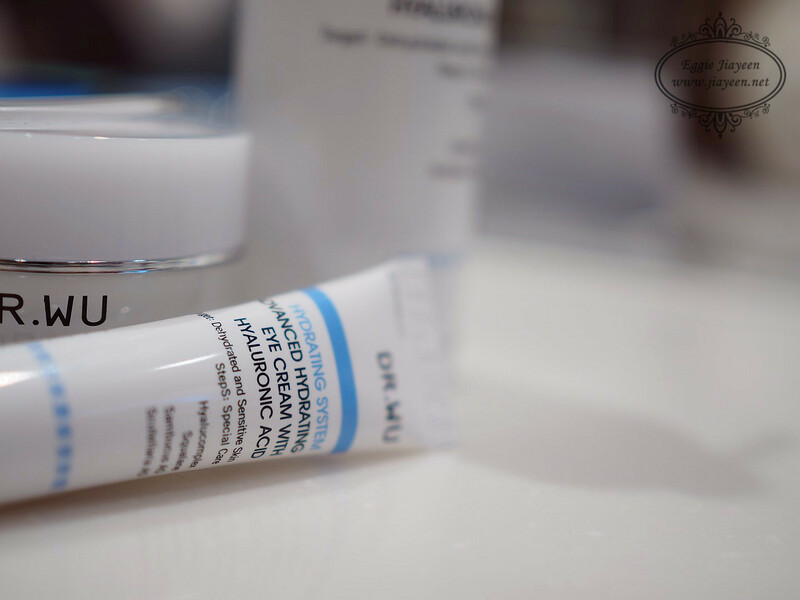 Breathable and mild for your delicate under-eye areas. Just a few drops, it enables your skin calls to regenerate, restructuring and repairing by stablising our skin and boosting our skin metabolism at the same time. This serum is suitable for dry and sensitive skin types. 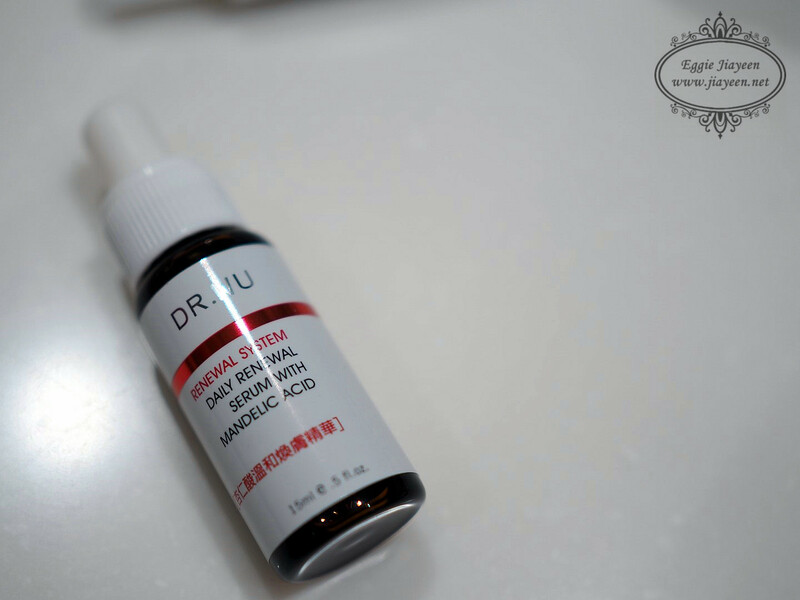 The most unique point about this serum is it included the benefits of hydration and soothing to lessen the dryness, flaking, redness and swelling after the renewal treatment. Next test is to test Dr.Wu's DD Cushion. There are three (3) types to tackle different usages and benefits. Model used the "Perfect Cover" with the highest coverage power and SPF50+ PA+++. 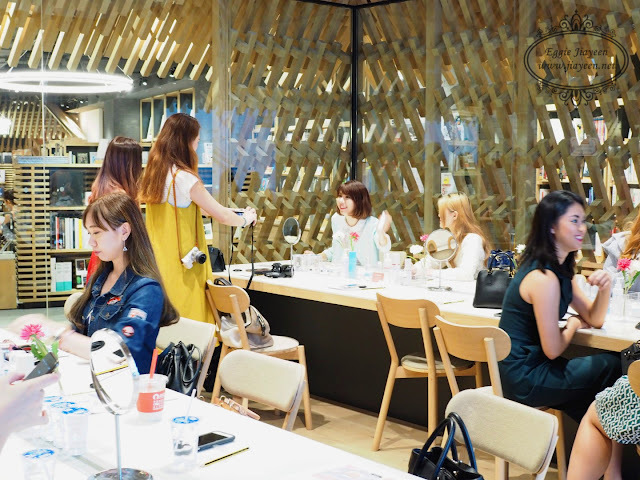 Its finishing is in the colour of natural beige, firming velvet and provides the makeup effect. Where to purchase Dr.Wu Skin Care Products? You may visit any SASA outlets.